I'm constantly finding out about new game developers in Toronto. My favourite is when I see a trailer and go "wow this game looks amazing" and then find out it is being developed right here in Toronto. This is exactly what I thought when I saw Cuphead from Studio MDHR whose developers call home in Oakville, and Regina. "Cuphead is a classic run and gun action game heavily focused on boss battles. Inspired by cartoons of the 1930s, the visuals and audio are painstakingly created with the same techniques of the era, i.e. traditional cel animation (hand drawn & hand inked! ), watercolor backgrounds, and original jazz recordings. 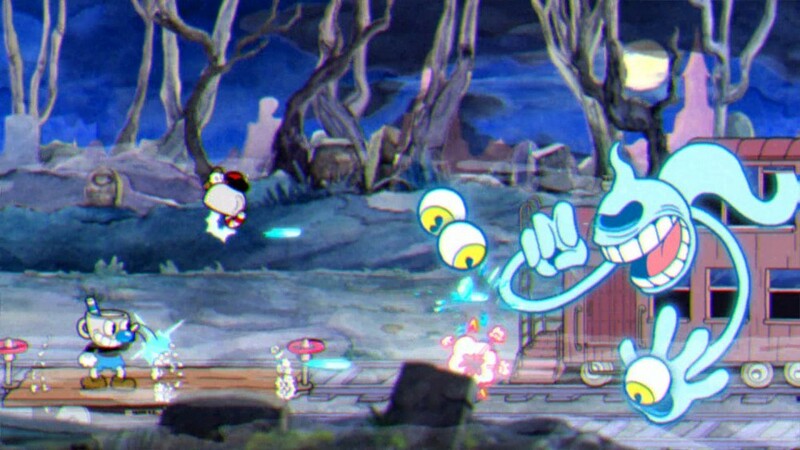 Play as Cuphead or Mugman (in single player or co-op) as you traverse strange worlds, acquire new weapons, learn powerful super moves, and discover hidden secrets. 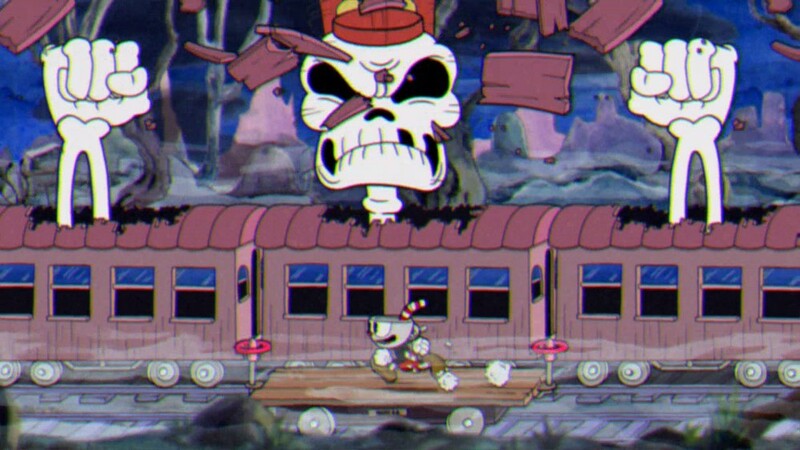 Cuphead is all action, all the time." Cuphead was previously announced for 2015 but has been delayed until 2016 so they can make the game better: "With Microsoft helping us out, we are able to push the art further, refine the mechanics more, and deliver the Cuphead game we’ve always dreamed of". Check out the trailer and screenshots below! 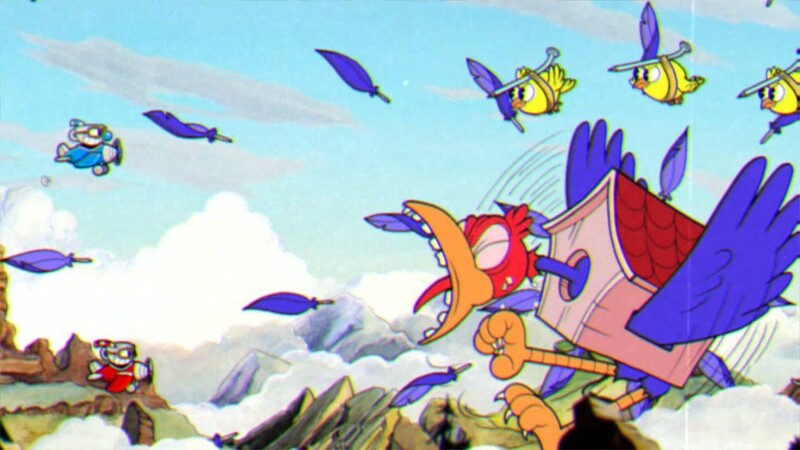 Cuphead is scheduled for release on Xbox One and PC sometime in 2016. Make sure to follow the developer on Twitter for all the latest!